Am I your role model? 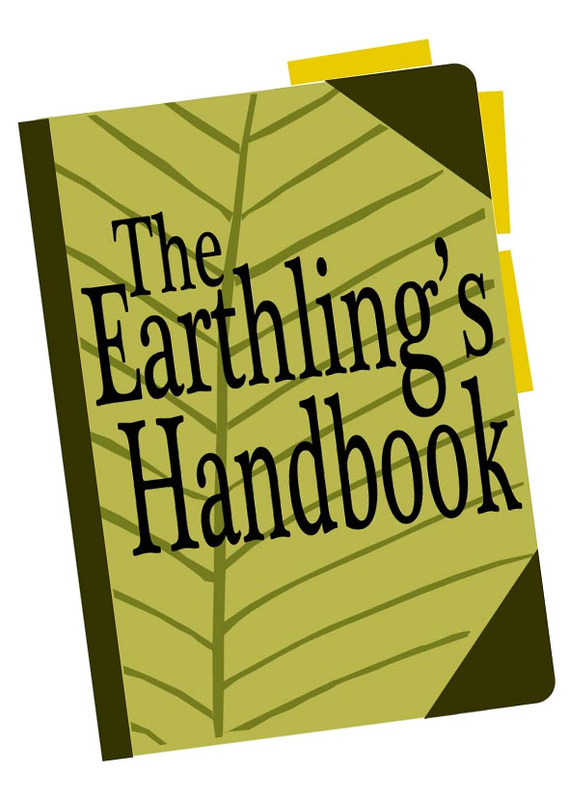 It's great to hear from readers who say that The Earthling's Handbook taught them some incredibly helpful idea that they use all the time now. That's what I want to do! I want to make the world a better place by sharing things that work for me, especially things that help people conserve resources, eat … Continue reading Am I your role model? Veggie Inundation Just Before Vacation? How to Cope. I've explained how to use a box full of seasonal produce in a week when you're cooking at home. But what if you've received your CSA farm share, or a bountiful harvest from your garden, the night before you're going to leave on a week's vacation? What can you do with all those fresh vegetables?! … Continue reading Veggie Inundation Just Before Vacation? How to Cope. Hummus and Vegetable Flatbread Sandwich: You deserve this lunch! Whoever you are, reading this, you deserve a tasty, healthy, homemade lunch! This one is easy, inexpensive, and low in environmental impact, so there's no need to feel guilty about it. Perhaps you're not struggling with that and would like me to get on with telling you the recipe. Well, first I'm going to show … Continue reading Hummus and Vegetable Flatbread Sandwich: You deserve this lunch! Good morning! It's time to start another productive work-week! My recent rant about how teenagers aren't so terrifying was inspired partly by being the parent of a teen and partly by reflecting on my own teenaged years while sorting through some of my old stuff. One thing I found was the journal I wrote for … Continue reading Have a Marvelous Monday! This is a story I've been wanting to tell since it happened, but it almost doesn't sound real. This really did happen, though, and it was an important encouragement just when I needed one, and now I'm at a point where I really need encouragement again. I'm kind of writing this for myself to read, … Continue reading EVERYTHING WILL BE ALL RIGHT. Grandma meant so much to me that I can't cram it all into one article. Here is just one story that I hope will show you a little bit of what she was like and how she shaped me.